Bio Judge offers top-of-the-line testing and inspection services for properties of all sizes. We inspect and test for mold, water damage, leaks, and other contaminants in your air, on surfaces, or even hidden inside your walls. We are leading the industry standard with all of the best practices to find out 100% if there is a mold problem in your home. 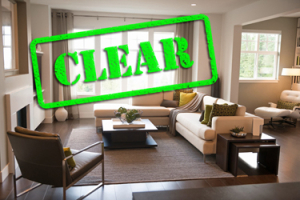 There are visual factors that may conclude a property has been inflicted by mold, yet it is necessary to accurately assess the concern with an all-inclusive visual inspection, collection of suspect mold samples, indoor and outdoor air testing, and analysis through a third-party laboratory. Successfully completing these practices, together, will determine if your property is infested with mold that may require removal. Remediation of mold contamination is necessary when a mold testing and inspection confirms the contamination of a home with mold.  Bio Judge safely removes the contaminated materials by followed industry protocol to protect the property from future damage. 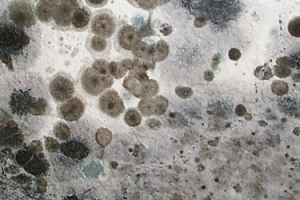 The mold inspection reassessment is analyzed by an accredited third-party laboratory that will pass or fail a given project based on the acceptable mold conditions for the property’s occupants. Structural deficiencies, decayed material, and weakened pipes often times yield water leaks and dry rot problems that go unnoticed. As part of our inspection services, a digital moisture meter will be used to detect any elevated moisture issues within the property’s building materials, behind wall cavities to point us in the right direction of the possibility of mold growth and water damage problems. Step 1: Call to speak with one of our Mold Inspection Consultants to schedule an inspection and learn any information you would like about the process. Step 5: Should you have any further questions about the report, you can call the report specialist in order to have any questions answered. 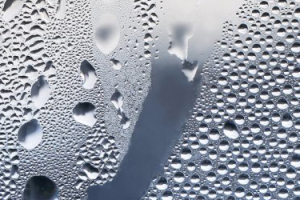 Unless you have been exposed to a similar issue in the past, it is very common for a homeowner or tenant to not know what to do or where to go for mold or water damage. Many people ask us, why do I need an inspection if I know there is mold there? The answer isn’t a simple one, there are many reasons why a mold inspection is needed for homes. Interested in getting a mold inspection started? Here is your steps through the process and we are happy to help any way that we can along the way!